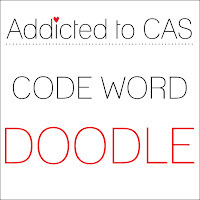 The word Doodle is close to my heart. so I was really excited when Bhavara chose Doodle as her CODEWORD. 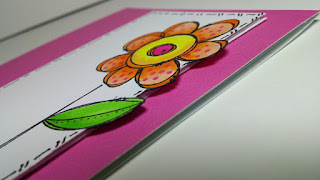 Gift Card for 15€ from Create a Smile Stamps. Such a sweet card, Doni! I love how you doodled around the border, and your wavy sentiment banner is so fun! I just love these cards. Perfect way to use this stamp! Beautiful cards! 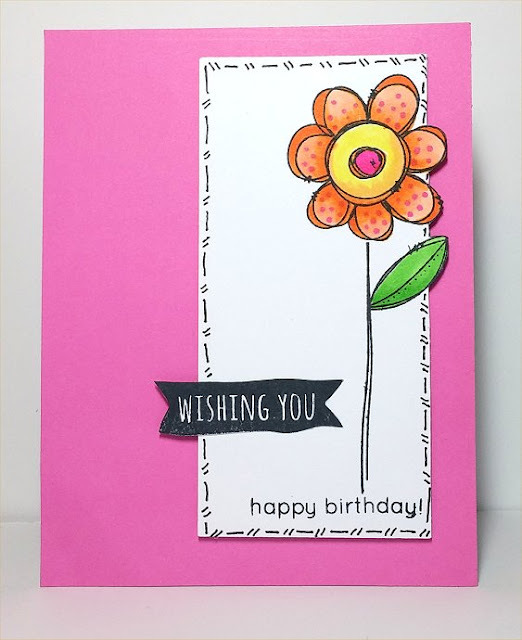 The flower is gorgeous and the doodled border sets it off perfectly. 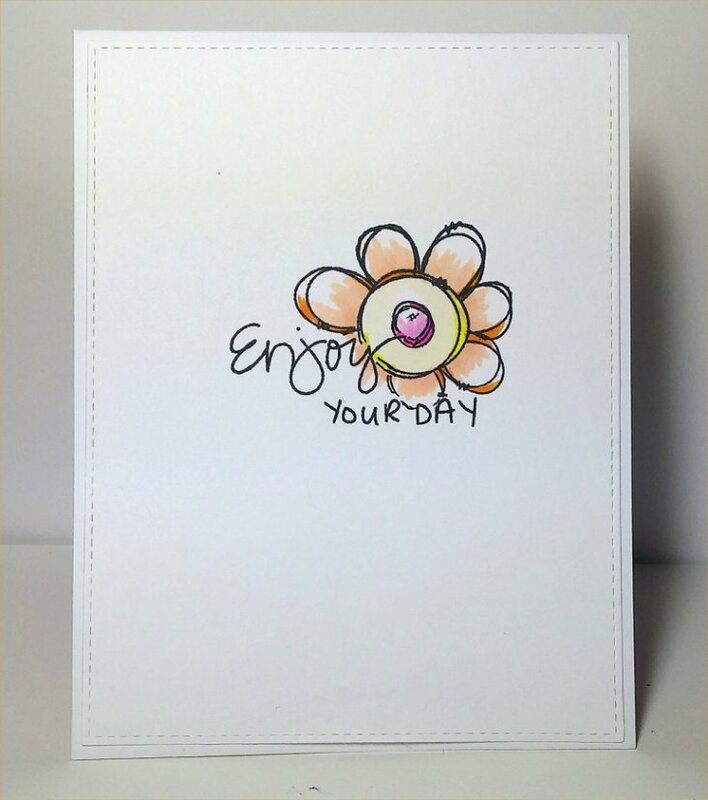 Wonderful card, love the Doodle flower stamp set and your design is so pretty. very sweet and beautiful card.. Loved it! !